Built on the Irish linen industry and a strong shipbuilding tradition, Victorian Belfast is home to a third of Northern Ireland's population. 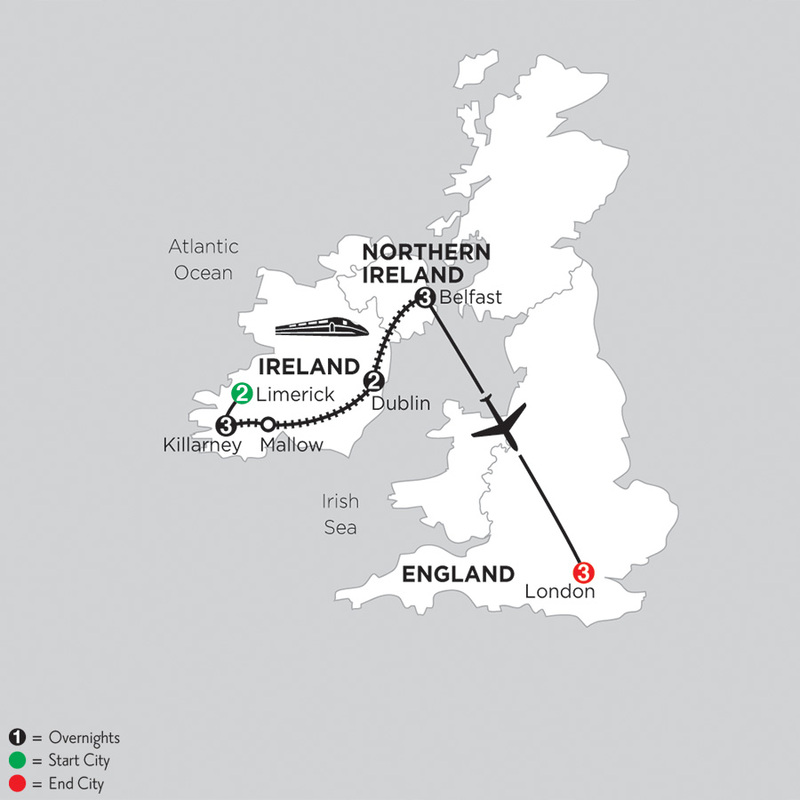 This is a city with a dramatic past that includes the construction of the ill-fated Titanic as well as political violence known as the "Troubles" that for decades made it a place for travelers to avoid. Since then, peace has transformed Belfast, creating a delightful hub of packed pubs, intriguing sculptures, a thriving historic district, and stunning parks and gardens. 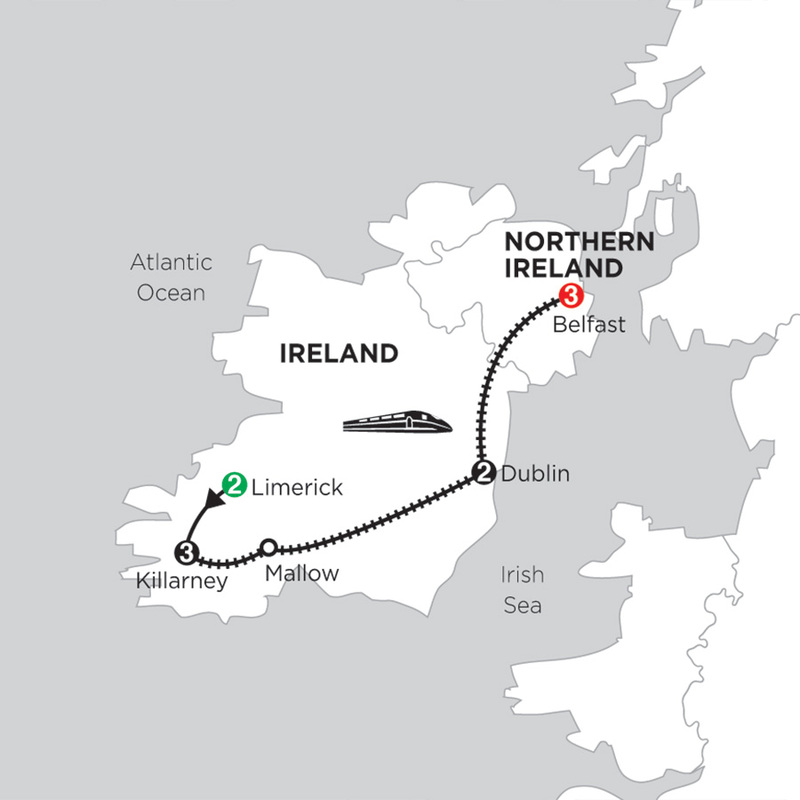 You'll enjoy exploring its iconic City Hall, standing in the shadow of stately Albert Clock, spending time at the fascinating Titanic exhibition, marveling at the poignant murals memorializing the "Troubles," and delighting in everything from castles and cathedrals to a vibrant waterfront. At Monograms, we have more than 90 years of travel experience and expertise behind us. 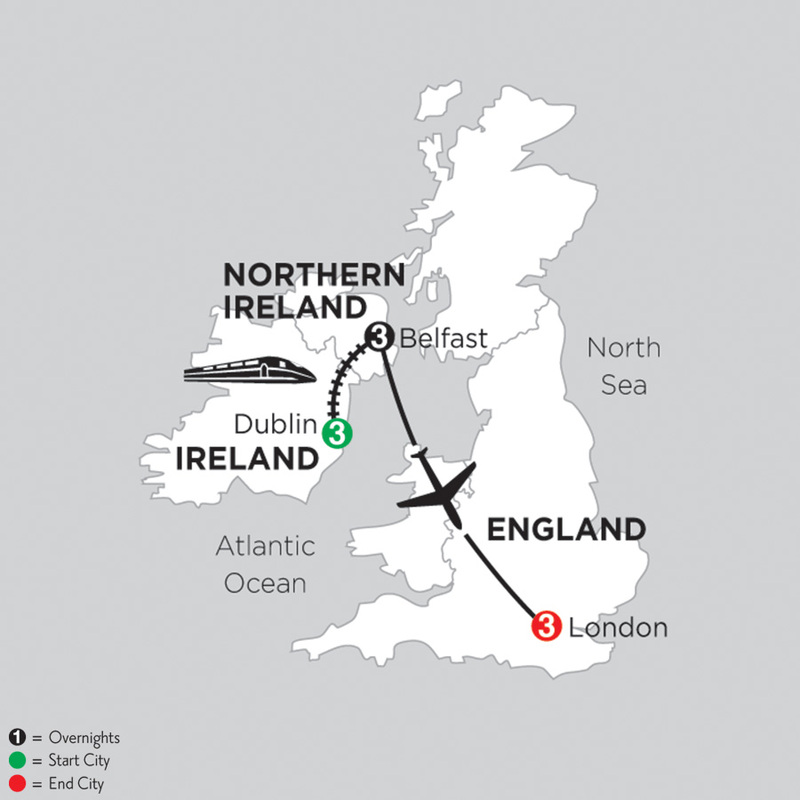 You can rely on experts to help you plan and book your Belfast Vacation Packages. Once you're there, we're ready to help you each step of the way with support that takes the worry out of travel.